A wonderful memory game and a cute collection of birds for toddlers and kids. 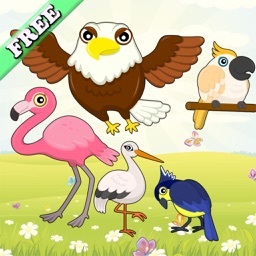 "Unlock all Birds Match Games and remove the ads"
your kid loves memory games , puzzles and want to play with the cutest birds ? This is the app for you! 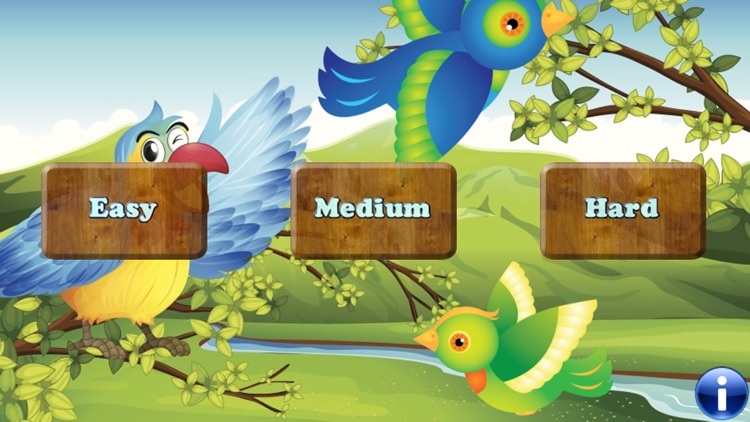 Birds Match Games for Toddlers and Kids is an educational and entertaining game. It is a nice, simple, fun, and colorful game for toddlers and kids! Play with Birds ! 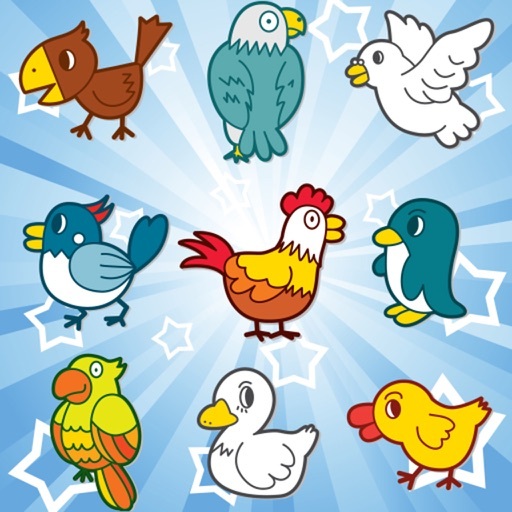 A lot of different kids memory games and many delicious birds to keep your kid busy. -touch the screen and try to match the birds pairs covered under the tree trunk, find the couple! 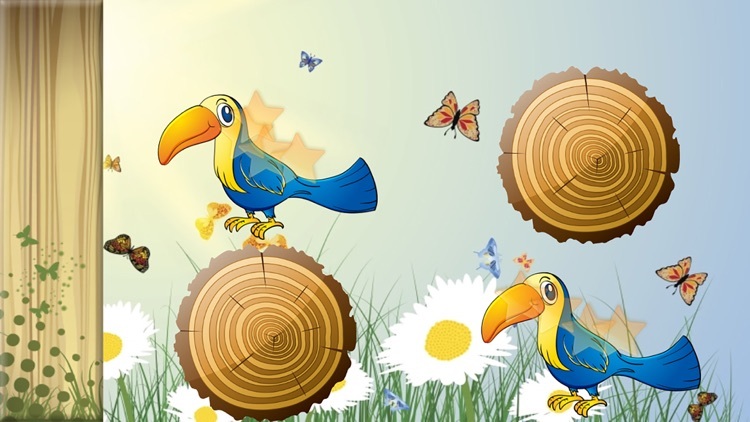 Find out all the birds hiding under the tree trunks! 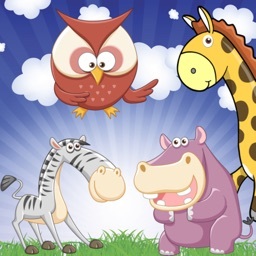 Fun and enjoyable to learn and play with great colorful memory games, this is a must have app! A lot of educational birds memory games for toddlers and young kids!! 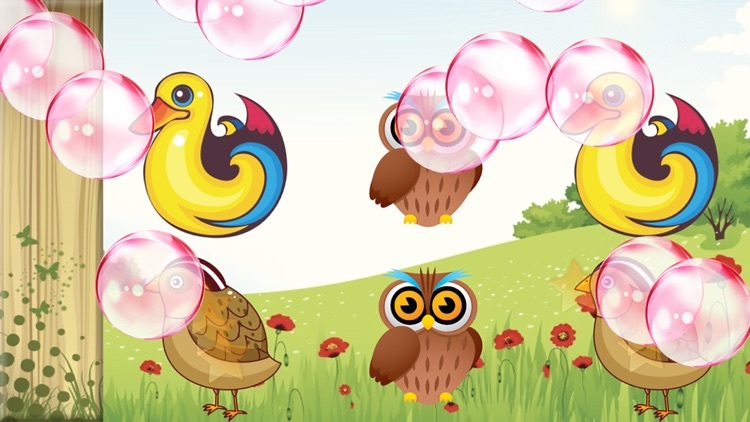 Your child will admire every kind of bird and will hear funny sound effects! Are you ready to challenge your memory ? Match up the birds pairs! 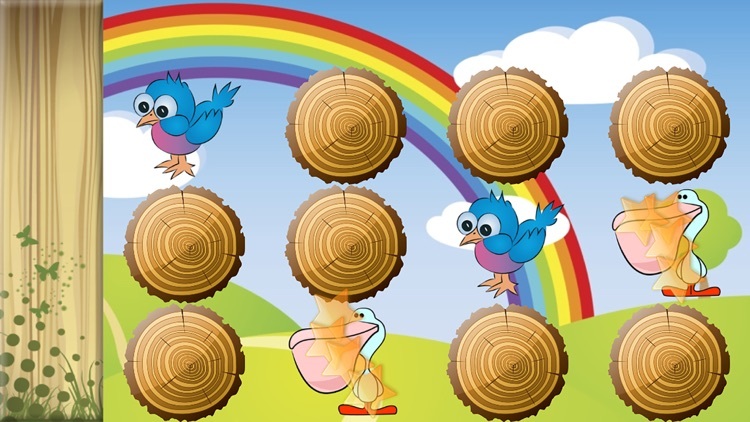 Birds memory games for kids is a funny memory game which also helps your kid training his memory ability. 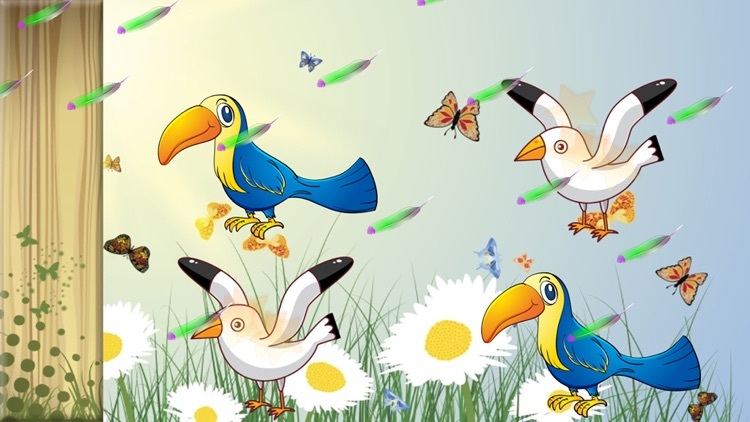 Birds Match Games for Toddlers and Kids !